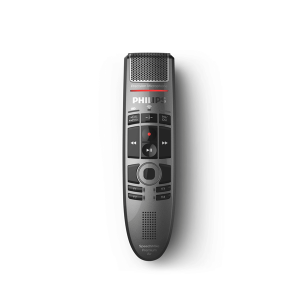 Designed to capture every word, the professional Philips DPM8900 Digital Court Recording and Conference Recording System provides excellent sound quality combined with easy-to-use portable technology. 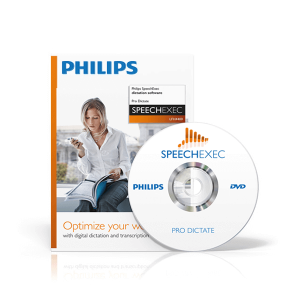 The innovative conference recording system from Philips allows you to capture everyone’s ideas in excellent audio quality. 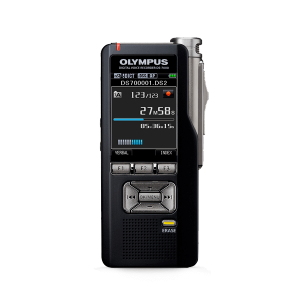 Let every voice be heard and important ideas remembered with this conference recording kit. 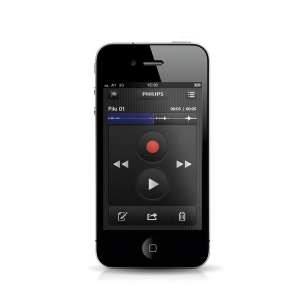 The innovative PocketMemo meeting recorder allows you to capture everyone’s ideas in excellent audio quality, no matter where they are seated around the table. 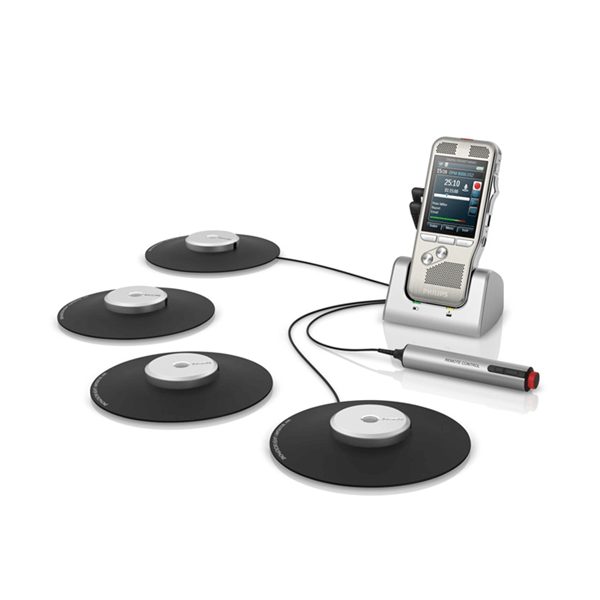 The extendable 360° microphone system offers flexibility as well as ease of use.